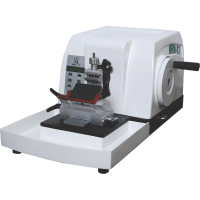 FULLY-AUTOMATIC MICROTOME It comes with a imported motor and drives which ensure accurate specimen advance and maintenance free cross roller guide ways which provides greater stability during sectioning. 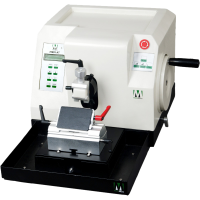 Manual Rotary Microtome based on maintenance free cross roller guide ways which provides greater stability during sectioning.Coarse feed hand wheel is provided for more convenient and quick specimen adjustment . 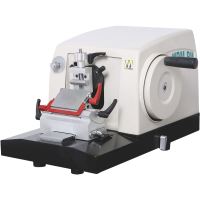 SEMI-AUTOMATIC MICROTOME is a new generation microtome with maintenance free cross roller guideways which provides greater stability during sectioning and motorized feed drive.